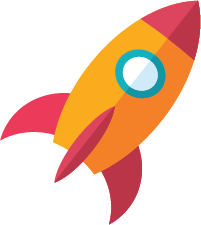 We have some exciting announcements, features and improvements to share with our services.Remember to stay subscribed to these emails to ensure you receive the latest updates on new features in Xplor. Xplor will be conducting a special bulk resubmission of all altered sessions for all services for the weeks of 2, 9, 16 July this Sunday 29th July.This will be conducted alongside our regular session report submissions for the week beginning 23 July. Xplor would like to remind all services of the government's Child Care Provider Handbook, available online as a PDF document.The Child Care Provider Handbook is a guide to the requirements and responsibilities of child care providers and services that are approved under Family Assistance Law.A link access to the Handbook is available here. Xplor has noticed some issues with OSHC payment reconciliations, now that VAC, ASC and BSC have been rolled into a single OSHC enrolment. This week these issues have been corrected, and payments will now display correctly for both old 'split' enrolments and new 'combined' enrolments.The Xplor parent statements have been updated to show ASC and BSC daily fees, as well as CCB and CCR as seperate line items, to help parents better understand their transaction history. 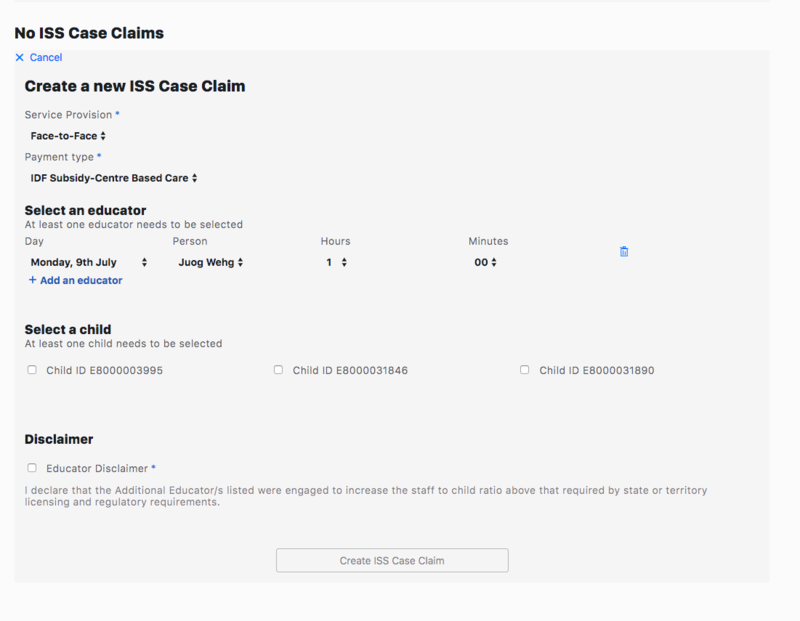 This week Xplor is introducing updated screens for ISS specifically for CCS, making it easier for users to understand open IS Cases and IS Case Claims.First, to see a list of available IS Cases, navigate to Government Rebates > IS Cases. From here you will be able to see any open IS cases for the service. To create a new IS Case claim, navigate to Government Rebates > Submit IS Case Claims.From this screen you will have the options to specify a service provision, i.e., 'Face-to-Face,' a payment type, i.e., Subsidy-Centre Based Care, and select multiple educators and hours to apply to the IS claim for either one or many children. Please Note: the child selector currently showing the child ID, will be replaced with child names from next week. Email Us: support@myxplor.comCheck Out: CCS Resource Centre for CCS tips or register for our daily webinars.